Bringing you another joint Dubs project with the fellas, @jcarillo_designs and @willow408 ! 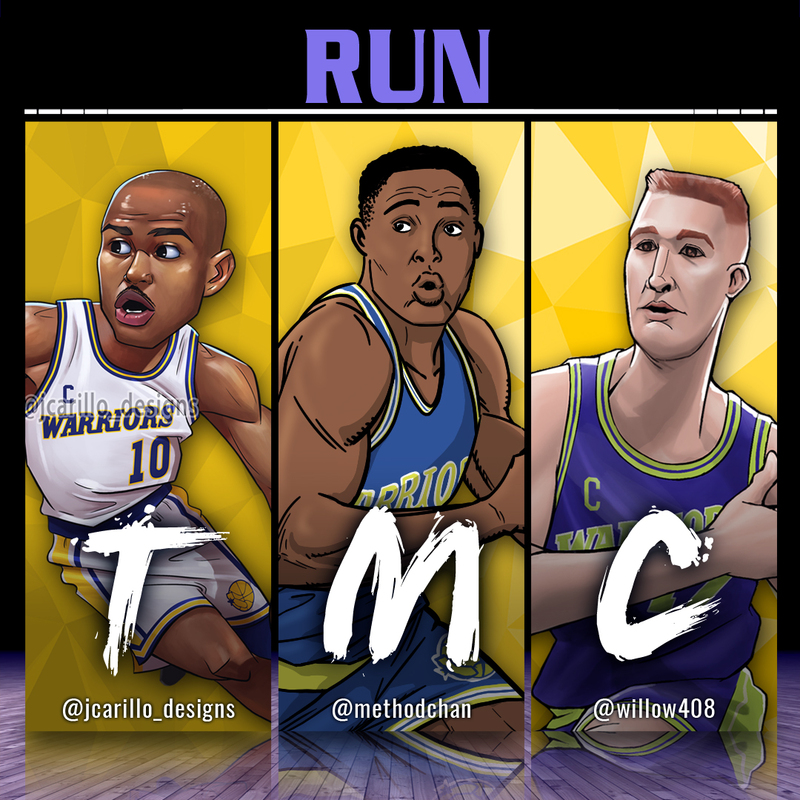 Flashing back to another high octane, run-and-gun era in Dubs history: Run TMC! Enjoy these highlights of “Rock”, Mitch Richmond! Visit @jcarillo_designs for “UTEP 2-Step”, Tim Hardaway, and @willow408 for “Mully”, Chris Mullin!